Before having a baby I found it hard to work out why my mummy friends were so busy. Sometimes I’d give them three days in a week I was free around work abs they’d be busy! I could never believe they couldn’t move things around for a quick cuppa. I’ve also had a few dr appts which tend to fall on a Tuesday too. Around that I’ve been trying to meet friends and get to other groups to try them out. JP bumps and babies on Wed morning, Bounce and rhyme at GH library on Friday morning etc. But now bumps and babies group is moving to tue mornings. So I’ll have to go to thur buggy fit. I’ve also finally got on baby massage course but turns out it is tues morning too. And I’ve been complaining about my local Children’s Centre being a bit rubbish so I really should go to baby massage. But I’m hoping I can rush over to bumps and babies after as I hate missing out on seeing my new friends. Things seem to keep going topsy turvy as soon as I feel like I’ve gut things organised! There’s lots more I’d like to try-eventually swimming, special baby cinema showings of films, baby yoga. 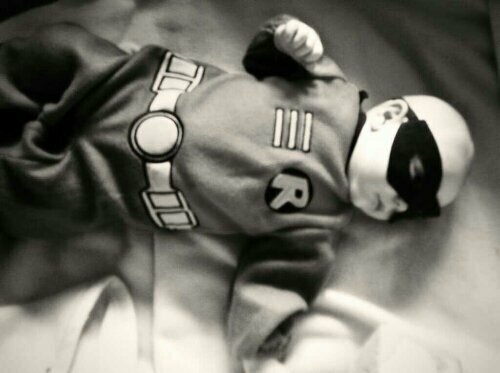 I want to do more craft at home-making things and being creative Setting up a home studio for baby photography…. 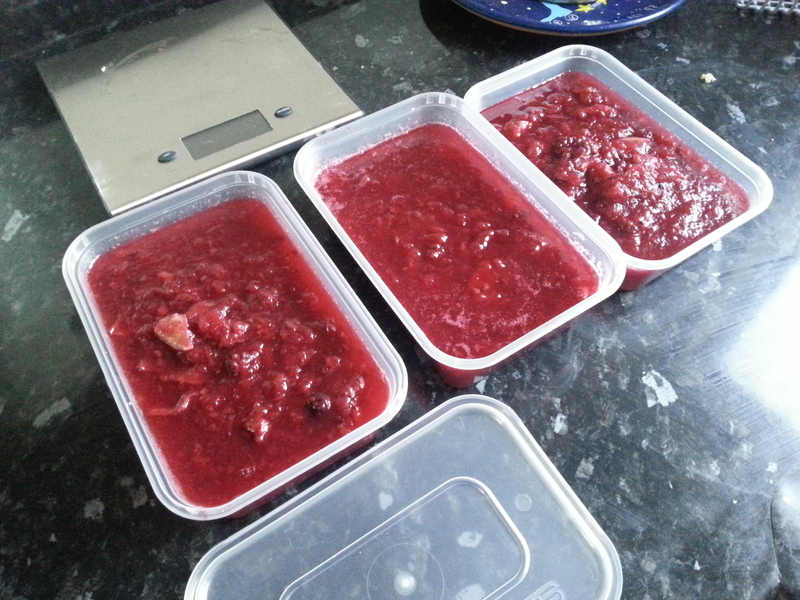 One of the things that I was told to do on maternity leave was BATCH COOKING. The idea is that you cook extra meals and stick them in the freezer so you have something easy and ready when baby arrives and you’re too busy and tired to cook. 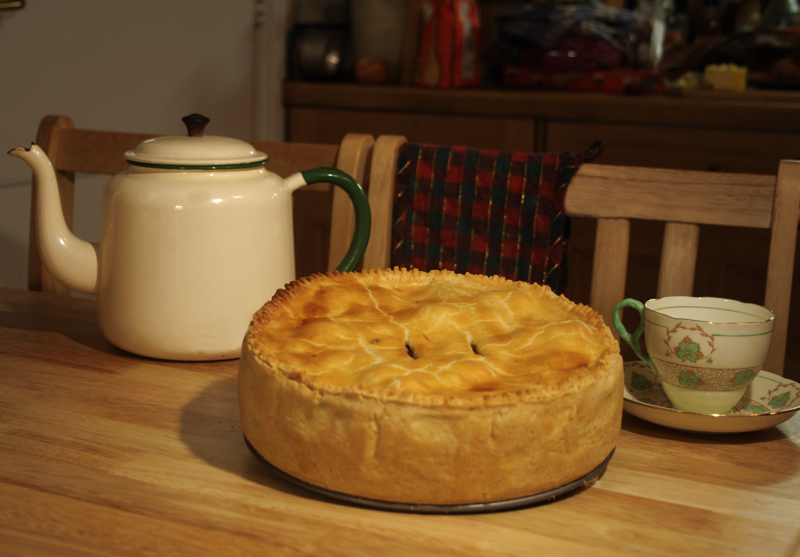 Our freezer is pretty full already (it’s only small), mostly full of Pies from Simon’s Pies Yum yum. However, rather than purposefully batch cooking, I’ve made a couple of extra big meals which I’ve frozen the leftovers of. 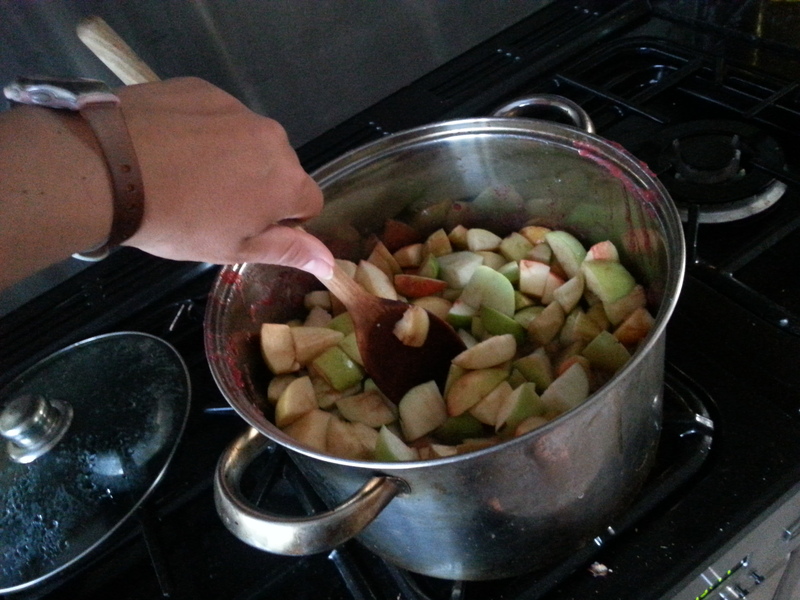 On top of that, my parents have an apple tree which overfloweth currently with appley goodness. In fact they are sick of apples and can’t get rid of them quick enough. I’m trading some with friends, but I spent the last couple of days stewing over 7kg of apples and some locally picked blackberries too! Done! 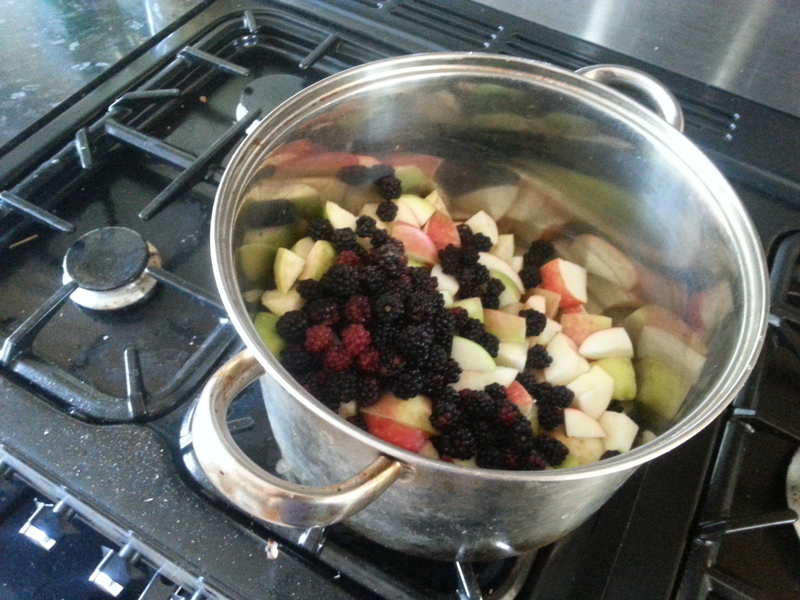 Lovely apples and blackberries stewed with about a pint or two of water and a bit of sugar. The second lot (with massive wooden spoon and hand for perspective). Technically these were actually second and third lot as I did some last week too. These apples are really yummy with some natural yoghurt, and I might also blend them with raspberries and fruit juice to make smoothies! What a mad couple of weeks! We’re now three weddings down for the year, and luckily I absolutely didn’t bawl like a baby (how apt) through the beautiful reading I did (Brides choice!) at J&G’s wedding. Oh no….. Saw the midwife today for 24 week appt (2 weeks late!) which was all good. In 2 weeks I get jabbed by many needles (anti-D, Whooping Cough and have bloods done). Nofun! Lots more going in including a huge appetite, hillarious weight gain, far away toes and starting pregnancy yoga finally which is brilliant! Although I’ve not been out so much on the bike day to day, I have two weekends running been out for a cycle around the forest. Last weekend the husband and I went out together (he went back to do some proper mountainbiking), and then this weekend we went together then split up so he could do some real mountainbiking whilst I pottered. I had so much fun out by myself. I felt like myself, like I was independent and capable! So the world now know my our exciting news! Reactions have been ovrwhelmingly positive, including many offers of second hand babythings and sympathy for the sickness! Since telling everyone, we had a pretty busy weekend of seeing people, then I back to the grindstone. Monday was a washout as there were some serious delays on the trains, and I spent a freezing (literally) hour standing (not many seats at my local station) waiting for my train to leave. It had arrived, but refused to open the doors, let us on into the warm and then leave! I had a bit of a fuzzy funny fainty turn to had to call my lovely husband to pick me up and take me home. Not very successful but I hope to be able to claim the full fare back! The rest of the week has been pretty busy so far, but I did manage to go for a swim on Monday for the first time since getting pregnant! I only had a short time to squeeze it in as the boys were playing squash but I managed half a km without feeling too ill.
14 weeks now, and time is starting to pass at a normalish pace.